A state legislator is again offering a proposal to create a veterans court treatment program for eligible veterans going through the state’s court system. The program would be like drug courts, that challenge eligible accused persons to complete drug treatment programs or go to jail, but it would utilize veterans treatment programs. 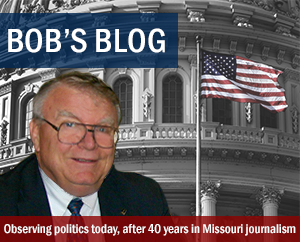 Representative Jay Barnes (R-Jefferson City) says many veterans who wind up in the court system are suffering from issues related to their service. Barnes says some of the crimes committed by veterans could serve as warning signs of things that could happen later. Barnes has re-filed a bill to create veterans courts that passed out of the House in the 2012 session but stalled in the Senate after being assigned to a committee.